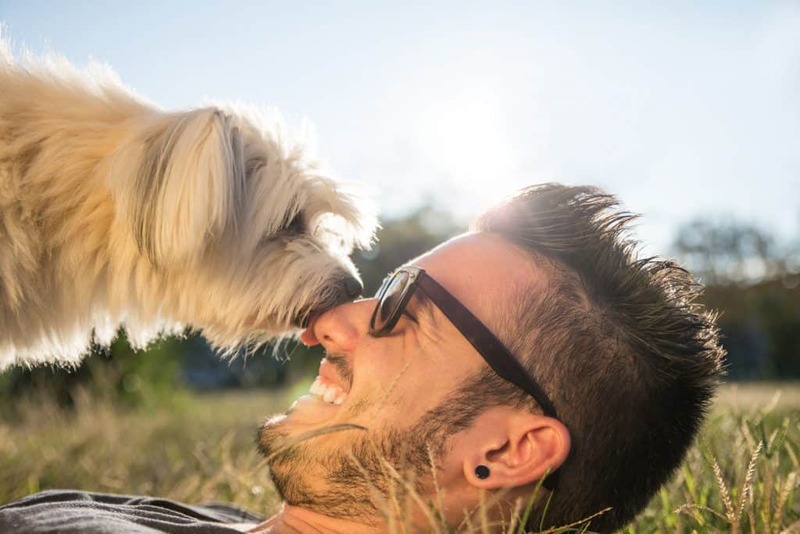 Dogs lick to communicate, but for many owners uncontrolled licking is an annoyance — or worse. 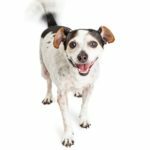 Frustrated owners, usually of new puppies or demanding, and amazingly spoiled dogs, often call to say they are being “licked to death,” and they don’t know what to do about it. Dogs lick to show affection and offer comfort. 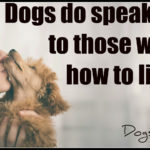 First you need to understand what your dog is trying to tell you. From the day they are born, puppies are licked by their mother as a way to groom/clean, comfort and mark them. When they get a little older, they learn licking could inspire mom to feed them a few regurgitated morsels. Mom’s licking communicates a number of messages to her offspring; which they continue to practice on themselves, another animals and on us. This could be a good thing, or an annoying habit; which can become a serious behavioral issue. Dogs lick as a way to communicate with their people. Basically, licking makes a statement about your pet’s mood, grooming habits, level of submission, signs of affection and the one we have the hardest time with, the need for genitourinary stimulation. Dogs learn by association. When your dog associates too much or the wrong kind of licking means you will leave them, they usually learn not to become obsessive about it…or not do it in front of you. The message they must learn is, one or two licks…and we’re good. When we reward the unwanted behavior by giving attention each time they demand it, we create a behavioral issue. By knowing when, where, and how often to respond or ignore, we curtail their demand before it becomes a relentless problem that requires behavior modification. The best way to do that is to simply walk away and ignore them. Licking the face of another dog is the universal doggie message, “I’m helpless, I submit to you.” or, “Hey I’m friendly and I’m so happy to see you.” This is an ancient behavior that has been normal from the time they were wolves. When the wolf or wild dog pack returned from the hunt with supper, the subordinate members of the pack were happy to meet and greet the hunters, but they always had to wait their turn to eat. They displayed their happiness and submission by cowering and licking the mouths of the more dominant pack members. They were also hopeful the object of their admiration, would release a scrap or two. Have you ever noticed your puppy or dog display their anxiety by nervously licking their chops? It is a display of submission and it’s self-consoling. A word of caution, a dog that obsessively licks itself could also be indicating a medical problem. That needs to be addressed immediately before it develops into a neurotic, self-consoling behavior. Licking, as a means of grooming, is perfectly natural…it’s like taking a shower every morning. The problem is, when they want to give you one too! Here again, one or two licks and we’re good, should be the message you send back. Dogs lick open wounds, as a way of keeping it clean. For centuries, armies had packs of dogs tag along with them, for protection, as a food sources and as “medics.” Their crucial task was to lick open wounds, to keep them clean, and disease free. 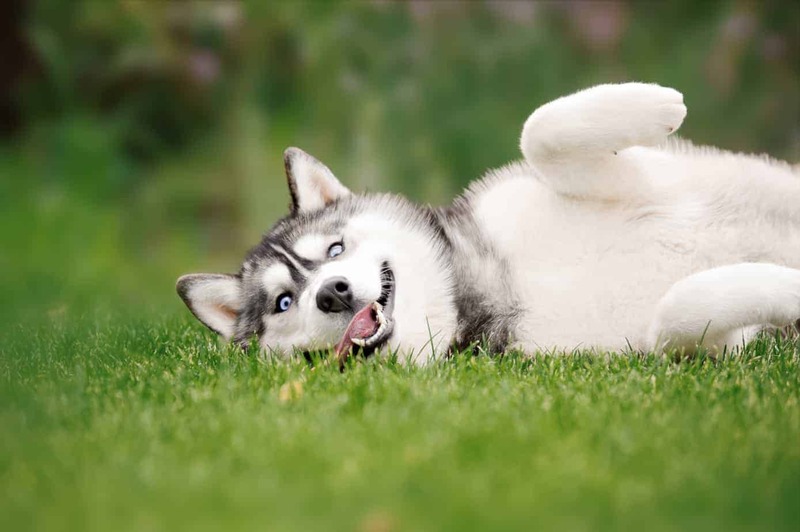 It was, and still is in some cultures, believed dog saliva helps to kill certain bacteria. That theory is debatable, and the jury is still out on it. The genitourinary stimulation thing as a rule is, “if it feels good, why stop?” It’s your responsibility to curtail that behavior when it is inappropriate, and before it becomes an obsessive behavioral problem. 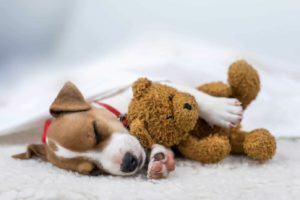 This is a super article full of interesting information that I will share on my Dogstwentyfourseven Facebook page for other dog lovers to be educated. I love your site! Thank you for this awareness. My dog licks my when we are settling down after play time. 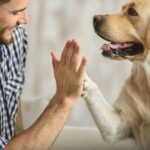 This article had tons of great information but my poor pups issue wasn’t addressed. I adopted her when she was about one year old and she licks constantly. I’m talking floors, rugs, and us. When I tell her to stop she will for a few minutes but then right back at it. Is there anything I can so to help her? Hi Gail! There are lots of reasons this might be happening. The first thing I recommend is getting her to a vet for a complete neurological exam. If there are no neurological issues (and I hope there aren’t) you should continue working to help her relax — perhaps by using massage or acupuncture. Another option might be to increase her physical activity to help wear her out — water therapy or walking on a treadmill might help.